WE ARE HERE FOR YOU 24 HOURS A DAY, 7 DAYS A WEEK 365 DAYS A YEAR! 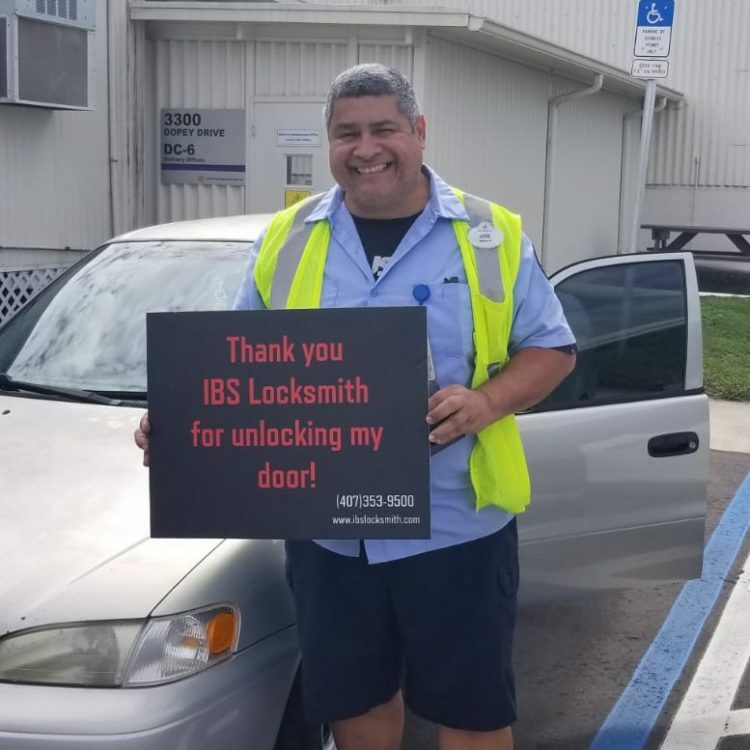 IBS locksmith based in Orlando with technicians all around. we specialized in lock and key solutions for your home, business, vehicle and safes. All locksmith services in Orlando are available on the spot for your convenience. 100% satisfaction guarantee! 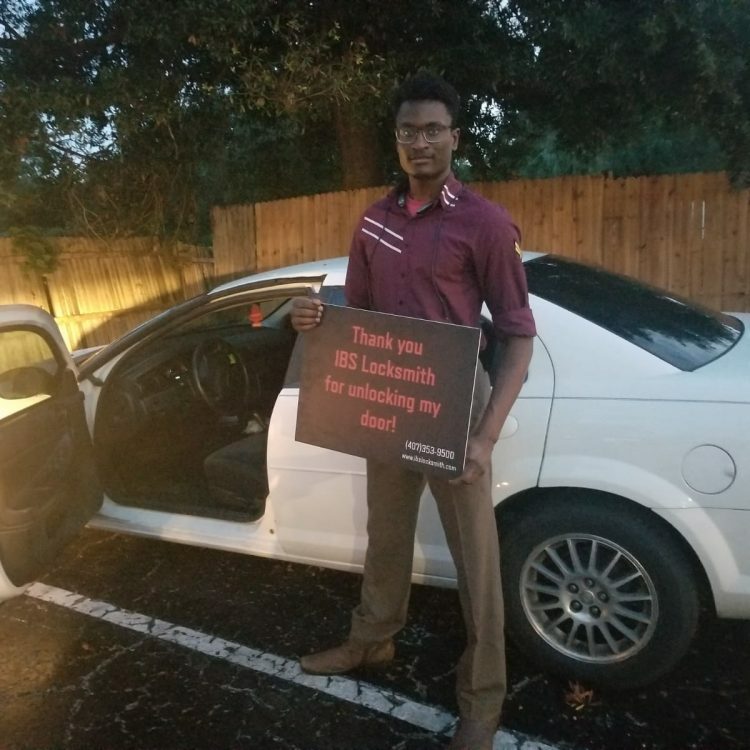 I have nothing but good things to say about the locksmith who came to my rescue and unlocked my car - Alvi. He not only unlocked my car but he also helped me change my flat tire. People like Alvi make you realize that there really are nice people in this world. If everyone at IBS is like Alvi, I'd definitely call them again!!! I had to call for a locksmith to unlock my door, service agent name AVI came, he was so good at his job, he unlocked my door in no time. AVI was very friendly and respectful, he was the best locksmith ever! 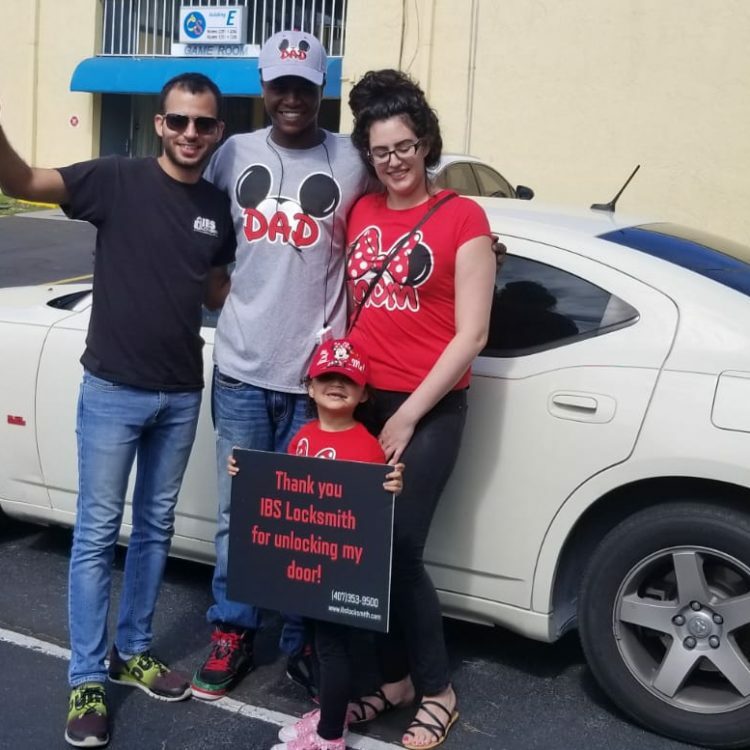 Thank you AVI..
Are you currently Seeking a Reliable Locksmith In Orlando? 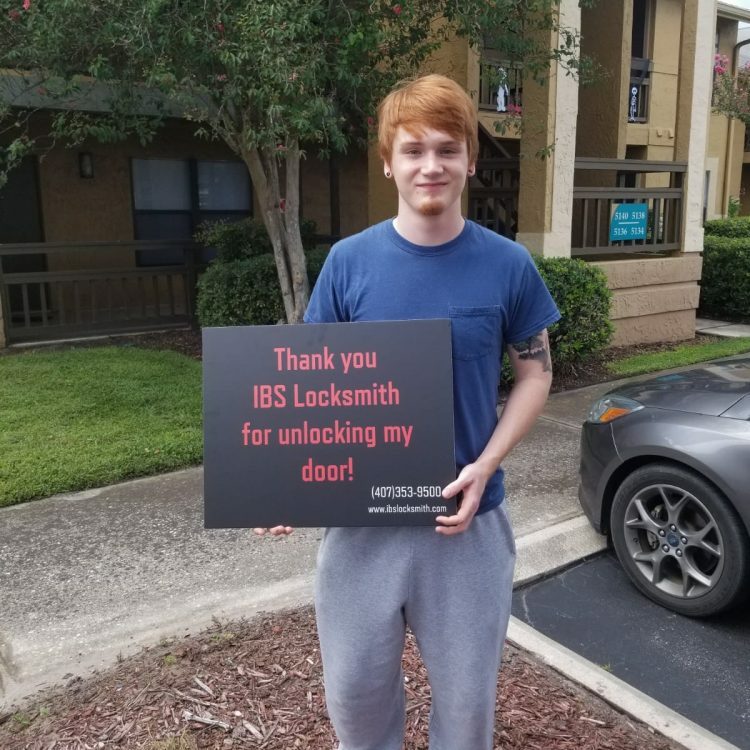 Depend on IBS Locksmith for peace of mind when you have lost your keys or have been locked out of your house in Orlando. Our technicians are licensed and insured to provide you with superior and professional locksmith services. Whether you are locked out of your home, car, or business, we are here for your 24/7. We offer locksmith services that range from lock installations, re-keying of locks, car and home lockouts, business lockouts, safe lockouts, storage lockouts, ignition repairs, ignition replacements, and panic bar installations. 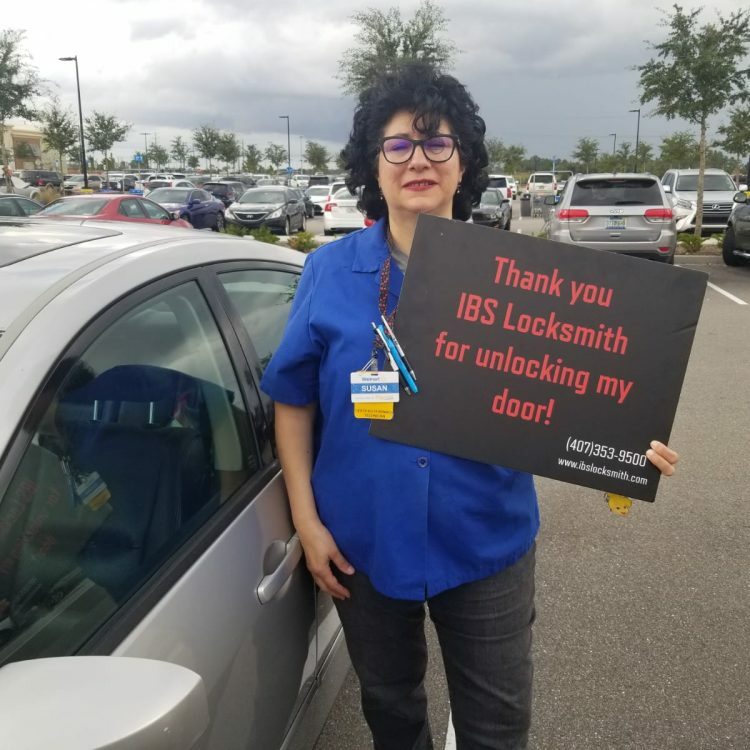 IBS Locksmith Orlando FL proud to serve our clients with a wide variety of locksmith services. Our technicians are skilled and trained on effective security methods in order to gain access to your home lock out, business lock out, and vehicle lockout, without damaging your property. The next time you have misplaced your car key in Orlando or you are locked out of your business in Orlando, look to our professional locksmiths to help you solve your lockout emergency service. If you have any questions regarding our services and you would like to learn more about a lock installation in Orlando, lock change, Re-key Locks, lost car keys? Contact us 24-hours at 407-353 9500. We are happy to assist you with all your locksmith needs in Orlando Florida. What would you do when you are locked out of your car or home? Such situations can be frustrating and they come to you at the times where you least expect. As a result, you will also get panic when you encounter such an incident. When you are locked out of your home or car all you need to do is to get in touch with IBS Locksmith. Then you will be able to receive the much needed locksmith services from a professional service provider. services offered by IBS Locksmith: You will be able to receive a large number of locksmith related services from the IBS Locksmith Here are the most prominent services out of them. Emergency locksmith services, No matter at what time of the day you get locked out of your car or home, the locksmith service providers can come to your place and provide you with the service needed. The locksmith teams are working throughout 24 hours of the day to ensure such a quick and an efficient service. Re-keying and key duplication, Whether you want to re-key the existing keys or obtain duplicates of the existing keys, you can think about getting the help of these professionals. You will be able to receive an outstanding service from them at the end of the day. That’s because all your requirements will be catered. WE PROVIDE BEST Residential locksmith FOR HOMEOWNERS IBS Locksmith can help you with all sorts of locks that you have at your home. 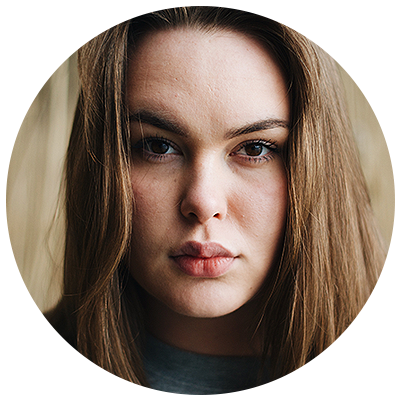 If you forget your locks or lose them, you can contact IBS locksmith and the professional team will help you with getting access back to your house and your belongings within a short time period. It will only take few minutes for the mobile team to come to your place and provide you with the locksmith services at any given time of the day. 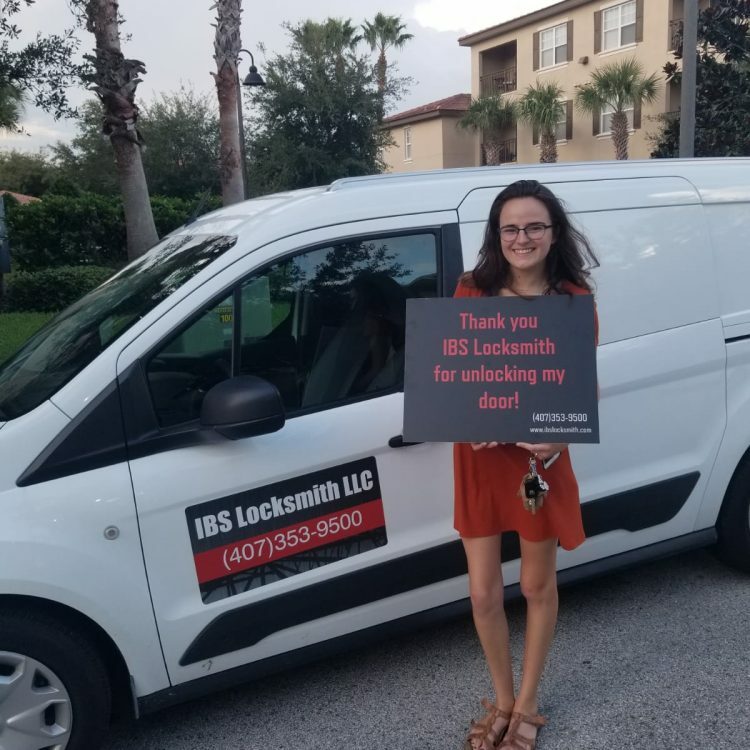 when you find yourself needing ibs locksmith for Commercial locksmith , you come across WITH needS to get commercial locksmith services in orlando fl, WE know the urgency of it. 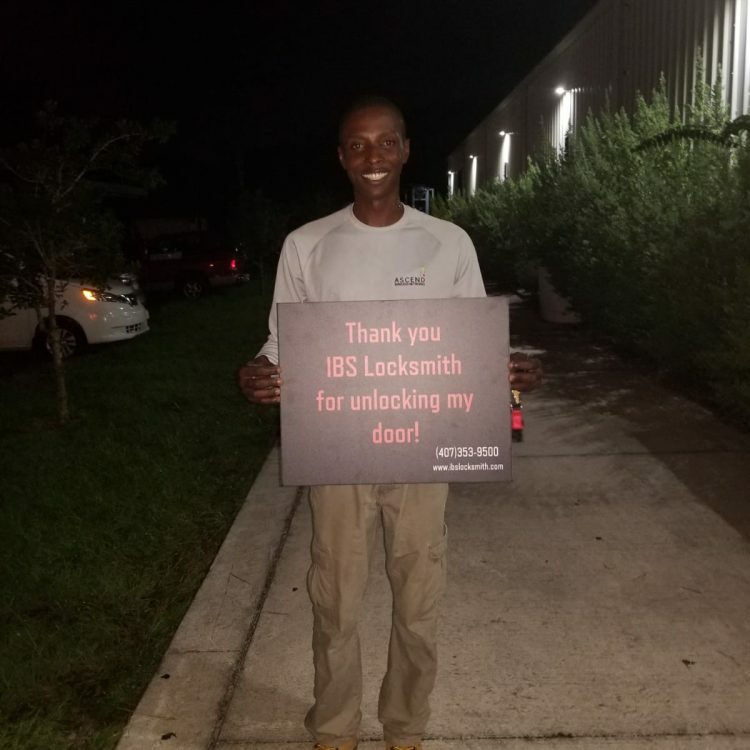 In other words, you need a team LIKE IBS LOCKSMITH ORLANDO, to come to your business place and provide you with a quick service. Otherwise, you will not be able to proceed with your day to day business operations. This will cost you a lot of money as well. That’s where the commercial locksmith services offered by us can help you with. We can come to your business place, and help you to get back the business operations up and running within few minutes. 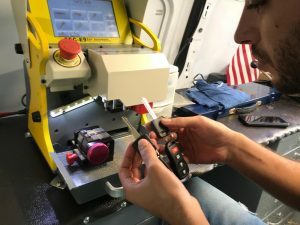 Auto locksmith performed By ibs locksmith orlando: No matter what the brand and model of your car is, you will be able to receive outstanding auto locksmith services from our professionals. We have expertise to provide you with locksmith solutions to the latest vehicles, which come along with smart keys. Therefore, you can contact us at IBS Locksmith for all the automotive locksmith related requirements. the main reasons to contact IBS Locksmith in orlando fl, we are Conveniently located in Orlando, Florida we at IBS Locksmiths the leading Locksmith in Florida are your first choice when it is locking of any kind and type that you would want attended to in your home, office, other commercial institutions or your much loved automobile. From a simple padlock and key to the most sophisticated locking devices we are geared to provide anything to keep those undesirables out of your home or any other premises that you may have any interest in. Providing anti-theft locking devices of the highest quality has been our specialty and we have an impressive track record providing such locking devices to some of the big names in the public and private sector. We are experts to conjure which locks from our vast array of locking devices would suit your security concerns and you would only need to apprise us as to what your requirements are and we would initiate the rest. 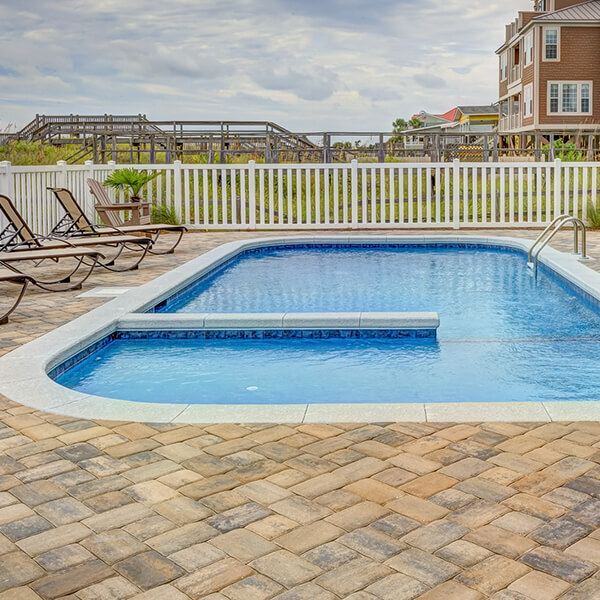 We will design such water tight locking solutions that none would be able to go through the locking cordon that we will create for you to safeguard your interests wherever that would be. We at IBS Locksmiths would ensure that no stone is left upturned till we put together an appropriate locking system that would suit your specific requirements and also your wallet. We represent many principals who spend millions of dollars on extensive Research and Development (R&D) to ensure that you find peace of mind in blissful sleep at home or with the knowledge that your valuables are safe and sound in your business premises. We lead from the front and all our technical and non-technical staff are security screened prior to being recruited as we understand the sensitivity of our service to our discerning customers and would always ensure that no undesirables infiltrate our offices to place your security at risk for which we are wholly responsible. 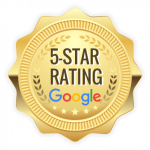 We would never shirk our responsibilities and have always endeavored to place the trust of our customers above anything else and we are proud to assure our discerning clienteles that we have upheld what we profess and have never been found wanting in our efforts. To be the leading and most influential Locksmith in the area has been an arduous journey which we have come and succeeded due to our dedication to quality workmanship, sincerity in business dealings and exemplary service. 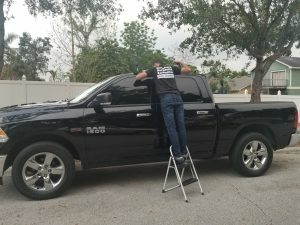 We have always been in the forefront and our rapid response team that man’s our specially designed and colorful vehicles which are an integrated part of our 24 hour Locksmith service which has been always the first to be called as we have response times beating our competition to second place at all times. This edge in response time has given the onus to perform better and with more efficiency as we monitor our own performances and ensure that our quick response teams, stamp the efficiency that they show when they actively respond to such emergencies. 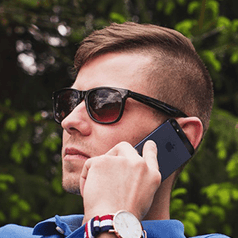 Lost Keys Assistance a Call Away! We have high quality residential and commercial products and services for all types of locks, key-less door locks, high-security locks and more. Our mission is to be the most reliable, professional, and efficient locksmith in Orlando. We provide mobile locksmith services. IBS Locksmiths can install locks on residential and commercial properties to ensure greater security. Our expert locksmith technicians can replace or open locks for homes, automobiles, and commercial properties. 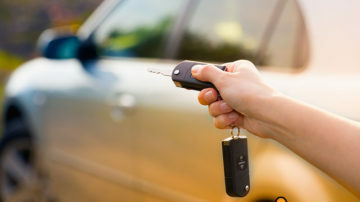 We also carry a large selection of automotive remotes and smart/program keys. locked out of your house? moving to a new home? need to replace locks? duplicate keys? looking to add extra security to your home? We have high quality residential hardware products for all types of locks. "your security is our main goal"
Our Commercial service is completely Professional and reliable. as we specialize in the latest technology. We are available 24 hours so that even if you are stuck in some emergency situation we are there every time to serve you be it your office, car or home. At IBS we also provide the facility of panic bar installation so that in case of an emergency your staff can easily exit the building quickly and be safe. Moreover, we have the most professional and qualified staff who can do everything for you from making a duplicate key to, changing the locks, installing and re-key lock and much more. So, if you have lost your office keys you can get locks re-key easily by contacting us. Instead of installing a new lock we can provide you with a new key and even if you have more locks we can make one key for you that can serve all your locks which are somewhat similar, to save you from the hassle of carrying multiple keys. EMERGENCY LOCKSMITH SERVICES NO MATTER AT WHAT TIME OF THE DAY YOU GET LOCKED OUT OF YOUR CAR OR HOME, THE LOCKSMITH SERVICE PROVIDERS CAN COME TO YOUR PLACE AND PROVIDE YOU WITH THE SERVICE NEEDED. THE LOCKSMITH TEAMS ARE WORKING THROUGHOUT 24 HOURS OF THE DAY TO ENSURE SUCH A QUICK AND AN EFFICIENT SERVICE.